Song: "I've Never Been This Homesick Before." 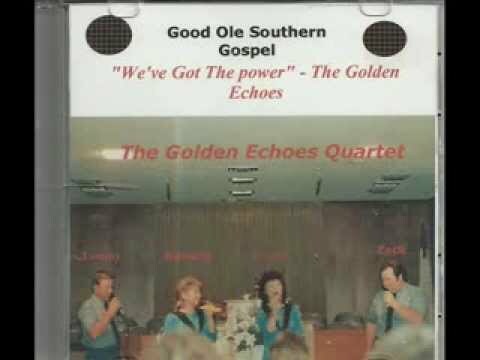 Performed By: "The Golden Echoes Quartet." From The Album: "We've Got The Power. ".